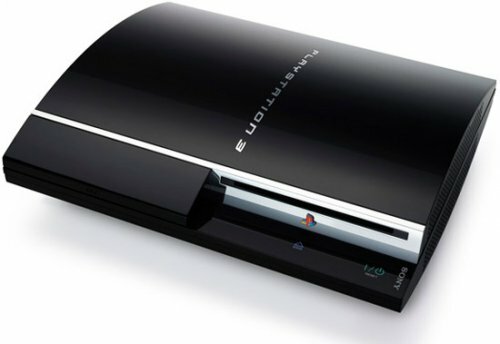 Sony was good enough to allow the leaking of the first batch of details regarding its God of War III. Originally, the information appeared in the latest issue of GameInformer and was quickly spread across the web. The first highlight of the new game will be the lifting of the “15 enemies” barrier: in God of War III, players will have the pleasure of meeting 50 enemies on the screen. In addition, they will get to ride monsters, with Cyclops being the first mentioned. Speaking of enemies, now they will look different, even though they will be the same type. Also, the overall AI of the enemies has been given a significant boost. To make matters even better (or worst? ), some of the enemies will be "commanders" and control the other grunts. The number of polygons has been increased: Kratos will use around 20,000, four times as many as the model on the PS2 version. The weapons have been improved and players will get a different play style with every new one, not just several new attacks. And while we’re still in the Armoury, you should know that the lion gauntlets are now called Cestus. 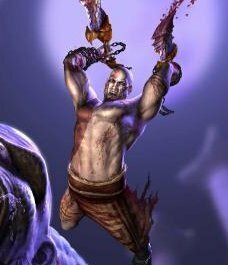 And now, for the band news: there will be no multiplayer God of War III will feature more boss fights than GoW I, but less than GoW II. The last (good) news? Hades has been confirmed as a boss.